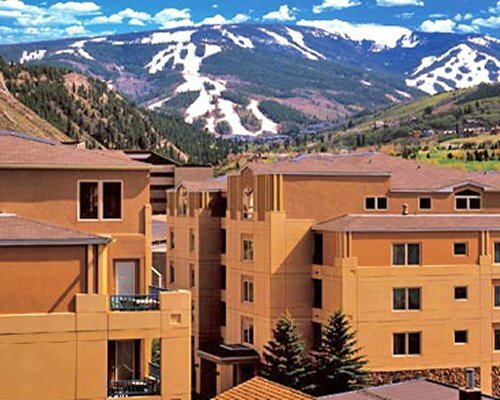 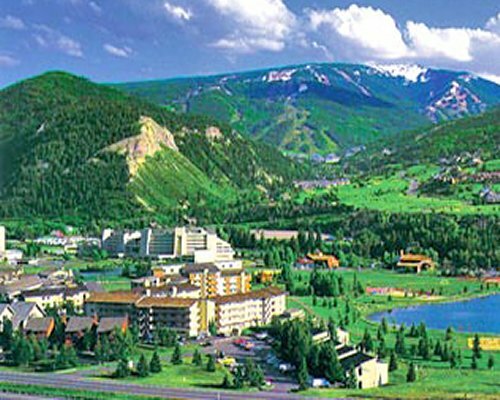 Everything you enjoy about the Colorado Rockies is within easy reach at this resort located at the base of the Beaver Creek ski area. 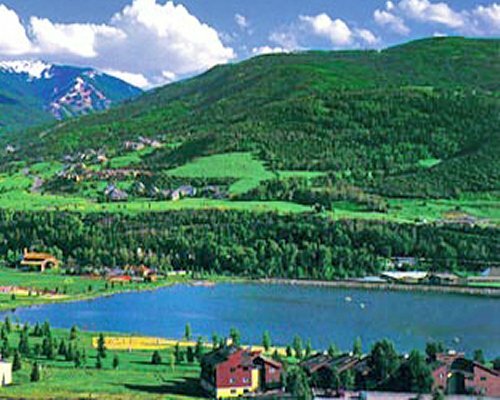 Visit during ski season and enjoy every winter sport imaginable. 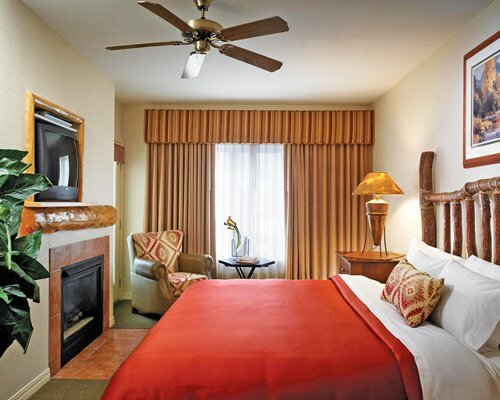 Your spacious two-bedroom, two-bath villa is designed with your comfort in mind. 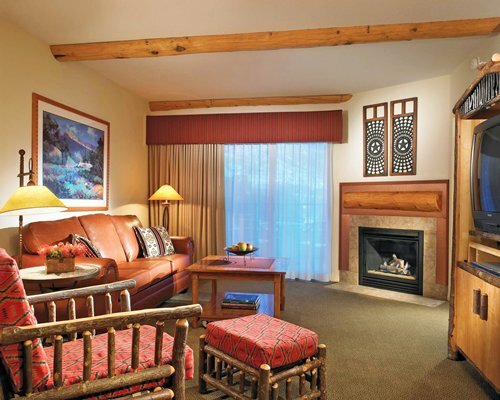 Whether you're warming your toes by the fireplace or spending an evening on the patio gazing at the starlite sky, you'll be cozy at this mountain retreat. 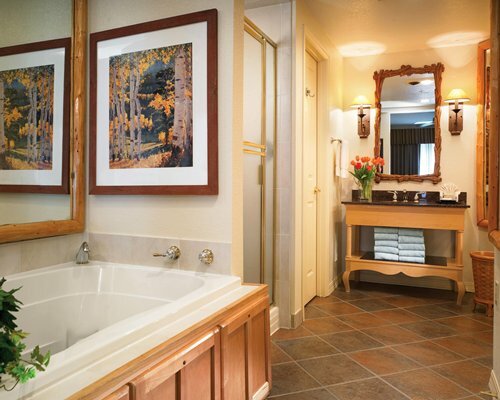 You'll have plenty of space to unwind and put your feet up in this two-bedroom, two-bath villa, with its nearly 1,400 square feet of living space. 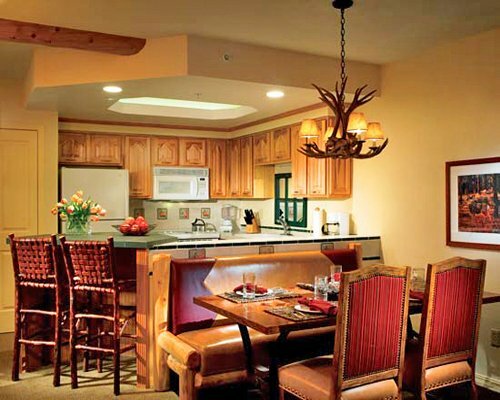 The comfortable rustic lodge furnishings, gas fireplace and fully equipped kitchen will help you enjoy a relaxing escape to the mountains. 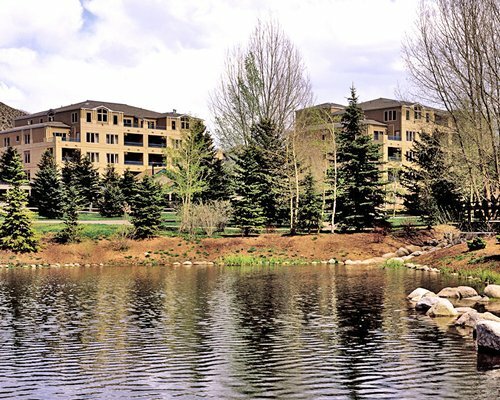 Enjoy spectacular mountain vistas and discover the many pleasures of a Rocky Mountain home at Sheraton Lakeside Terrace Villas at Mountain Vista. 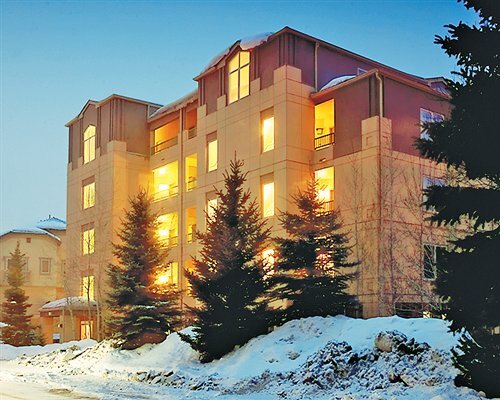 You'll be within easy walking distance of quaint shops and galleries, fine dining, nightlife and an endless menu of cultural events.